 As your Realty Executives Agent, my sole focus is to give you the executive treatment you deserve. From listing at the right price to making the best offer, I will be there every step of the way. I am immersed every day in all aspects of the process - comparable home price analysis, property surveys, credit reports, open houses, HOA agreements, lenders, title companies, homeowners’ insurance, walk-throughs, terms of sale or purchase, repairs, concessions and closing documents and much more - and I will put that expertise to work for you. I know buying or selling your home is a big decision and my job is to help make it as easy, stress-free and successful as possible. Connect with Betty Layton now.